Sorry for the long radio silence on the blog! This has been a year of life rolls, where fiction has had to take a back seat to reality and its attendant practicalities. (All fodder for future books, I tell myself.) But I was able to finish the manuscript for the next book in time for my editing date at the end of November. Barely. An all-nighter was involved. This book (Dead Head) turned out to be longer and more complicated than some of the previous books. Currently, I am working on revisions and hope to make my usual release in March or possibly April. 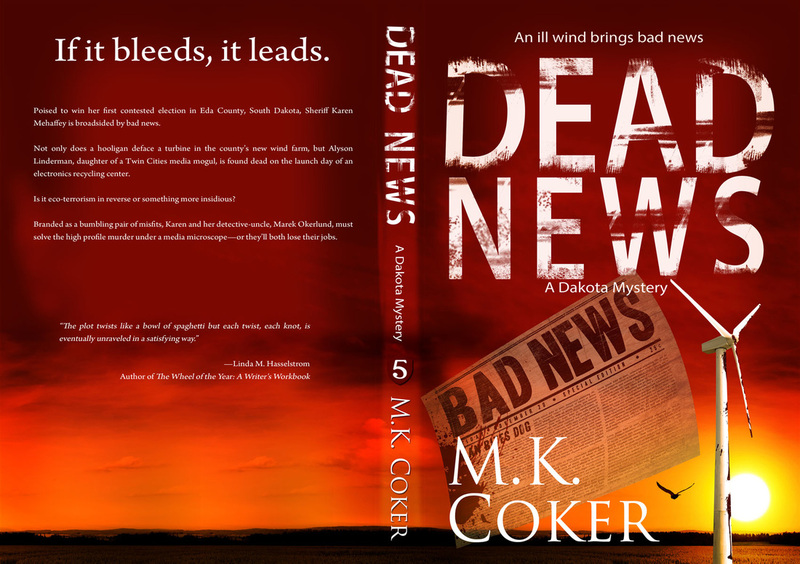 As you can see, the ever-wonderful Glendon S. Haddix of Streetlight Graphics has once again done wonders with the cover. I don't have the blurb written yet but the tag line of "An old skull appears just as girls disappear" gives you at least a clue. These last couple years in the Coker family have been a bit distracting. In a case of life imitating art, my father had a stroke and, unlike Arne Okerund, has not recovered as fully. So that's been a drain, as much emotional as otherwise, on my time and attention. 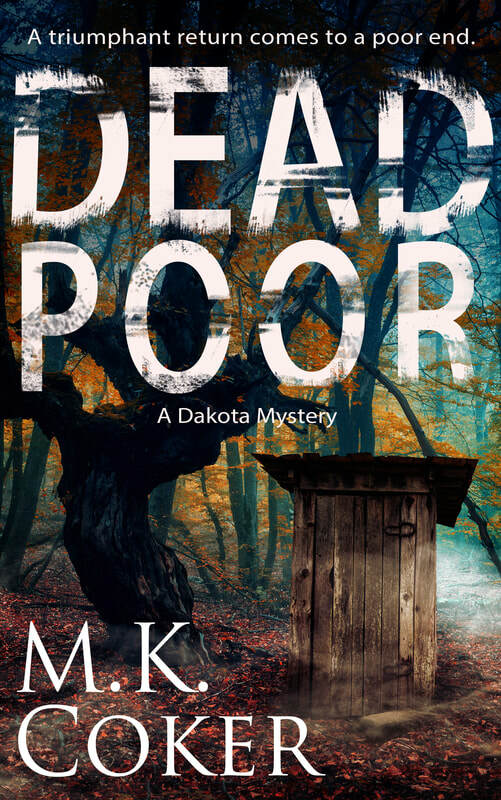 Right now, I am madly typing away on the next book, tentatively titled Dead Poor, for my editing deadline in November. If the revisions aren't too extensive, it should be out in March as usual. 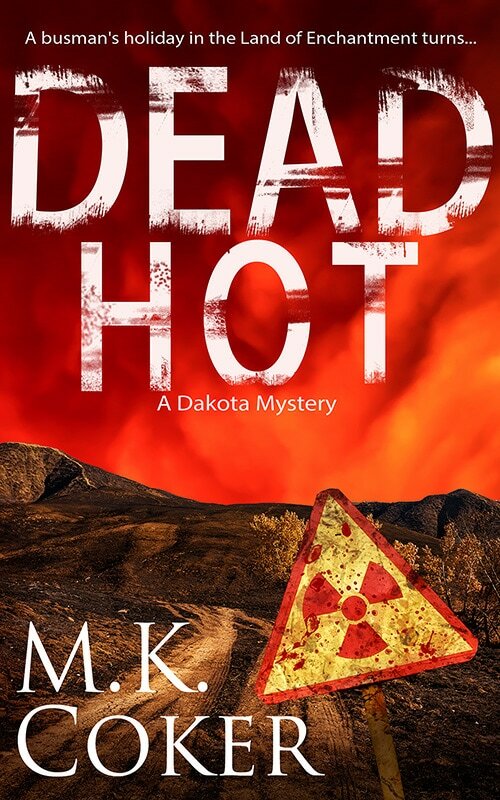 As for a hint, if you've read Dead Hot, this book follows right on its heels. So you already know who the victim is! 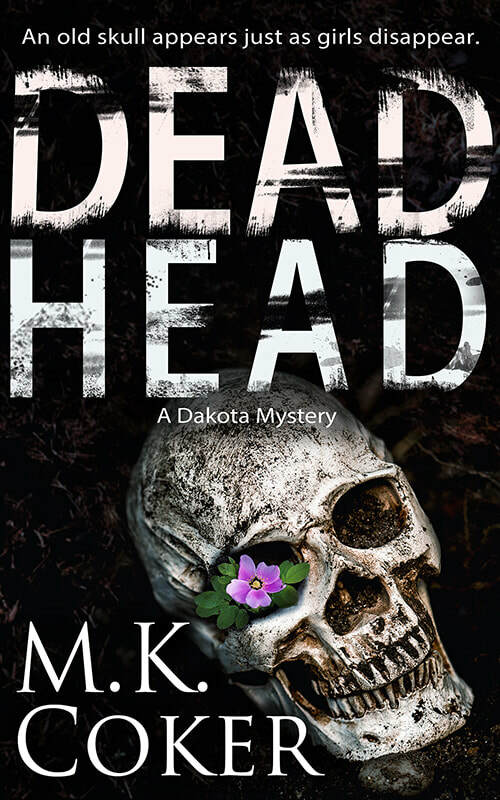 After their busman's holiday in New Mexico, Karen and Marek are back in South Dakota, working a thorny case of a body found in a local park. Despite her beauty, Mother Nature is, when all is said and done, red and tooth and claw. While some hoped for a return to Albuquerque, at the present time, I am not anticipating that happy event, though never say never!